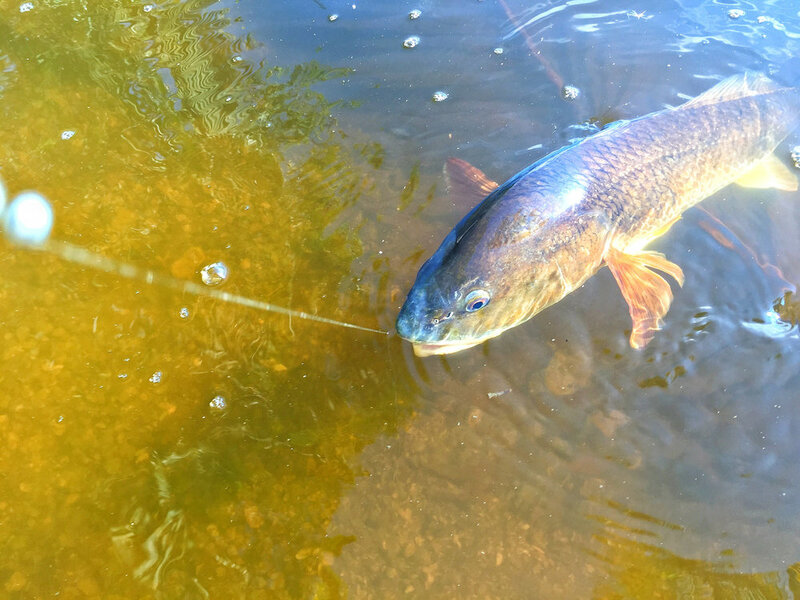 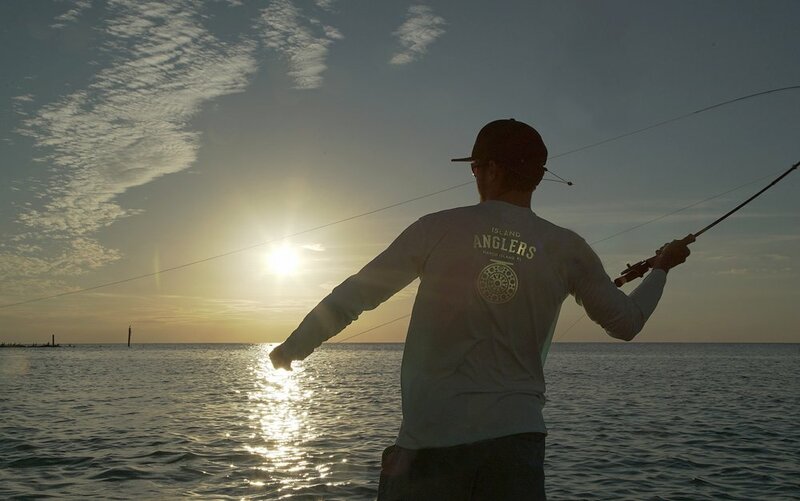 Island Anglers provides you with an unmatched fishing experience throughout Southwest Florida. 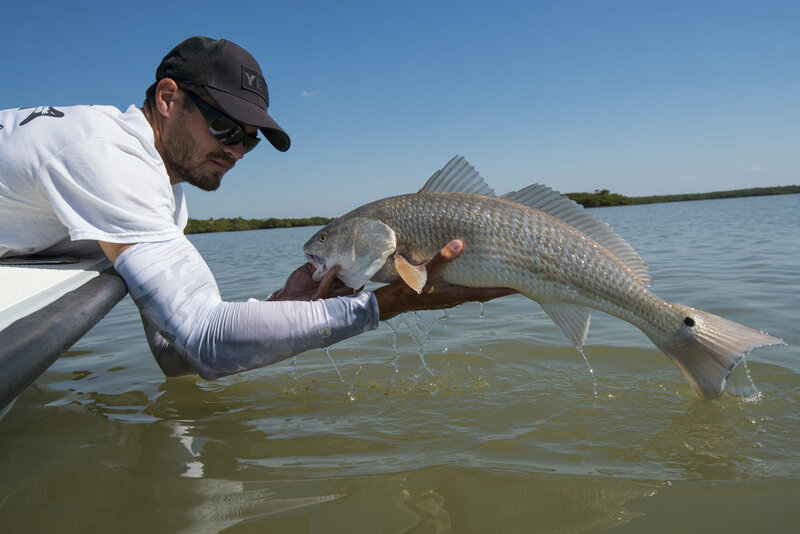 Offering Guided fishing trips in Naples, Marco Island, The Ten Thousand Islands, and Everglades Park. 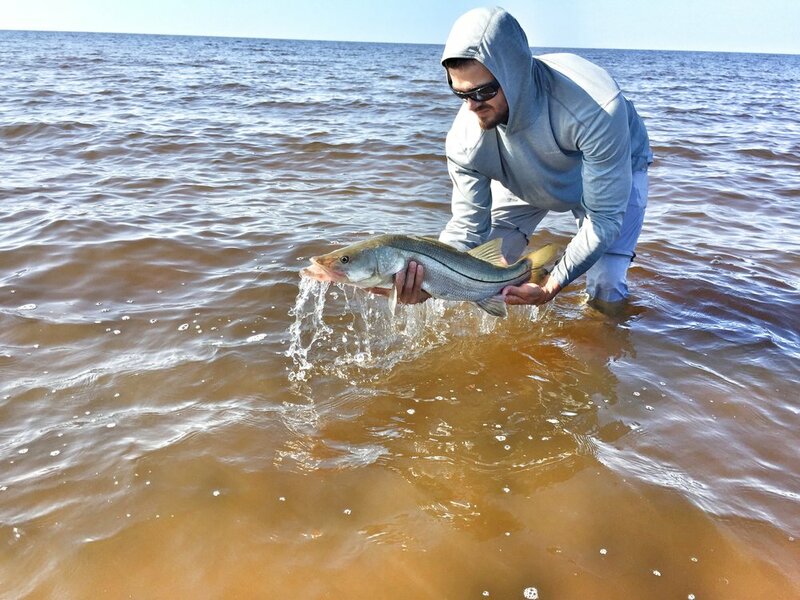 Tarpon, Snook and Red fish are a few of the prized species that are targeted on both fly and light tackle.